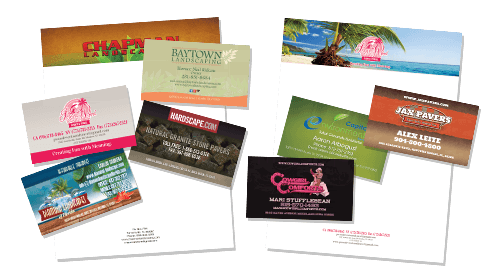 We will design professional Business Cards that match your website and other print literature, for you and your employees, so you’ll never be caught without them. 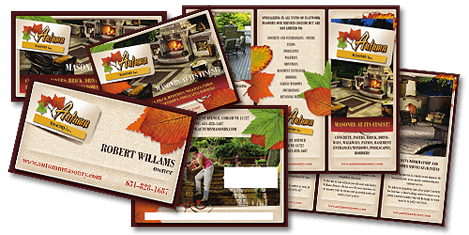 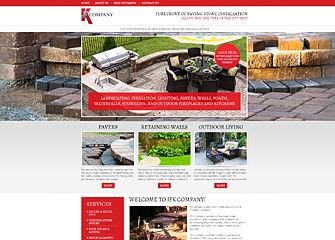 A matching company Letterhead is also a great compliment to all your other print literature. 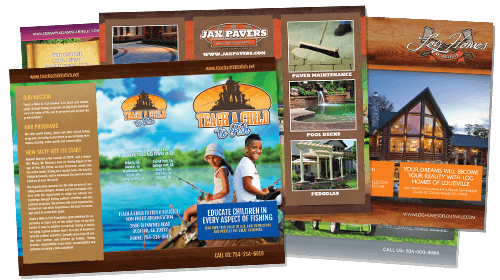 Your Postcards will be professionally designed to your exact specifications and branded with the same graphical elegance as your other print literature. 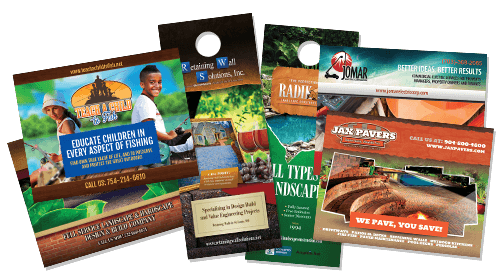 Branded with your company logo, photos of your work and your contact information, our double-sided Door Hanger designs really make a splash and go a long way to driving more business your way. 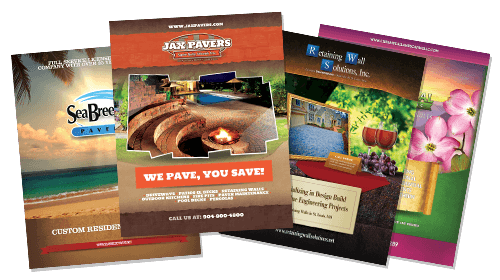 Your entire print design collection would usually retail in the thousands of dollars, for such high-end graphic design work. 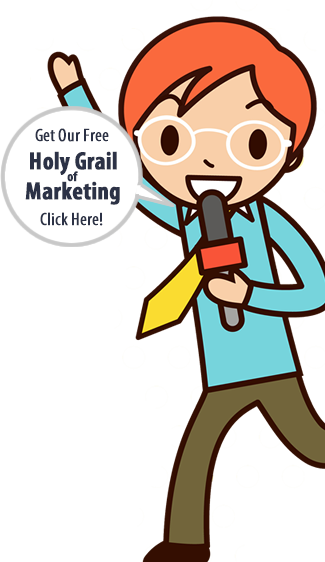 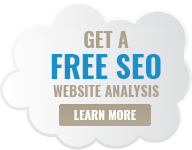 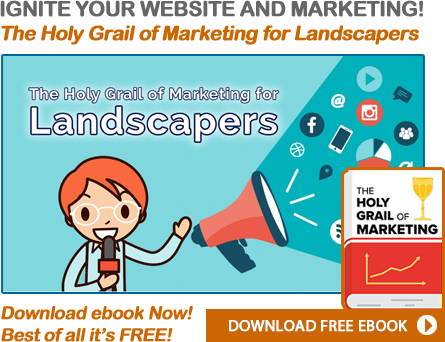 There are very few web providers who can even afford to offer such a tremendously powerful marketing collection for free as part of their services.